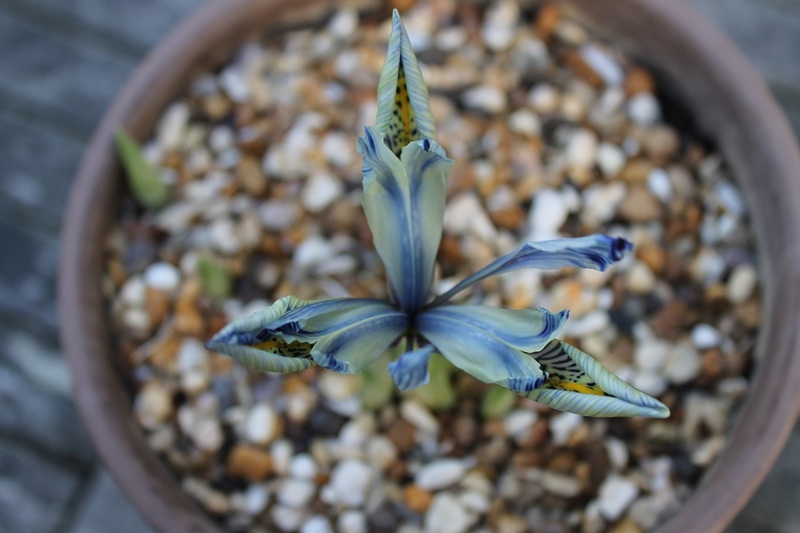 Inspired by Stan da Prato’s display of Iris reticulata at one of the Caley lectures last year, I decided to purchase some. 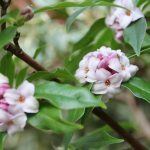 In the garden today, I noticed that one had bloomed. 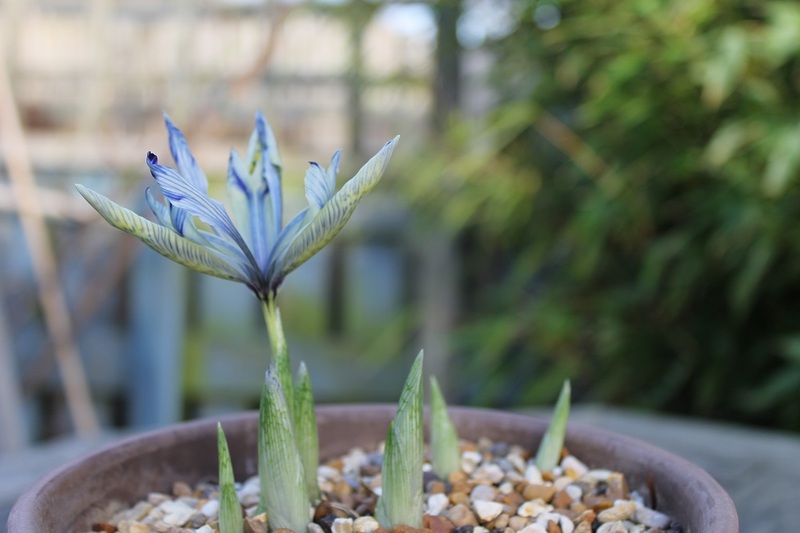 This particular one in Iris reticulata ‘Katharine Hodgkin’. It was lovely to see it on such a cold January day. 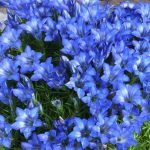 It was made even better knowing that this pot of bulbs was purchased in the ‘Bargain Corner’ of a well known DIY retailer. At only £1 for the pot, I think it was well worth the money!